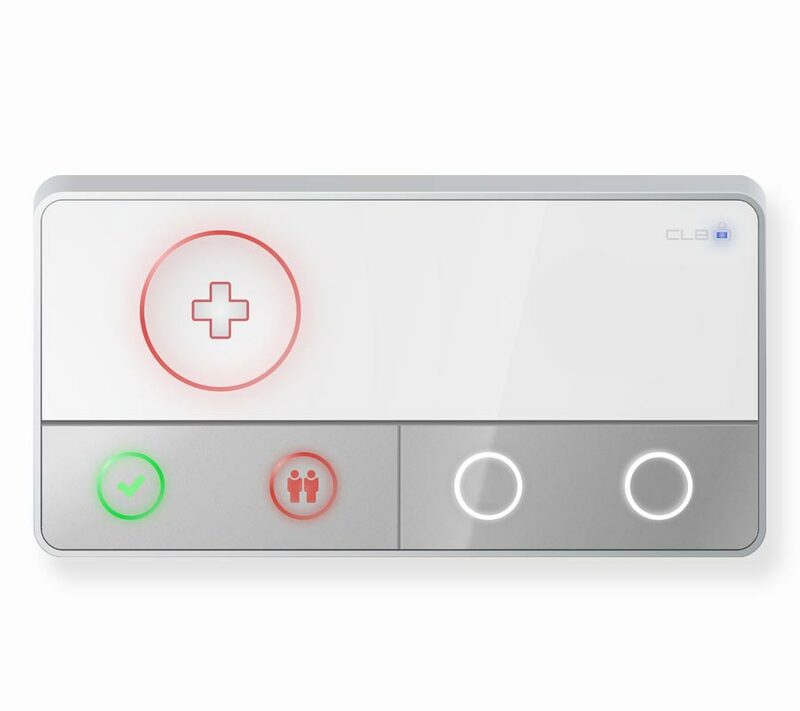 CLB C-Series is a state-of-the-art nurse call and acoustic monitoring system based on IP. The new C-Series offers enhanced speed, reliability and performance, which makes the system particularly suitable for high demanding environments. In many cases, the existing infrastructure can be used to connect the devices and set-up the system. The CLB C8100 Local Controller continuously monitors all modules. When a module is disconnected, disabled or malfunctioning, a warning message is shown to alert an operator or system administrator. C-Series module firmware can be updated remotely. Besides saving time and reducing maintenance costs, remote updating also increases safety as the system is more likely to have the latest firmware installed. The well thought-out design makes CLB C-series modules easy to install, easy to understand and easy to use. The Contemporary design blends into any healthcare surrounding. LED lights on modules provide reassuring indication that help is on the way. The S-Series software makes it possible to control large systems, with multiple sites, from a single location. Any system or module malfunctions are automatically detected and immediately reported. The wide range of nurse call modules facilitates flexibility in deploying the nurse call system for many different care situations. The combination of hygienic materials and design make the hardware modules easy to clean with most common cleaning agents. Once connected, C-Series modules can be configured with a single mouse click. This state-of-the-art Local Controller is the heart of CLB’s systems. Characterised by speed and reliability, this controller is particularly suitable for highly demanding environments, such as care and cure institutes. The C810x is available in two types: as a 19” rack mount PCB card and as a stand-alone variant in a hardware casing. 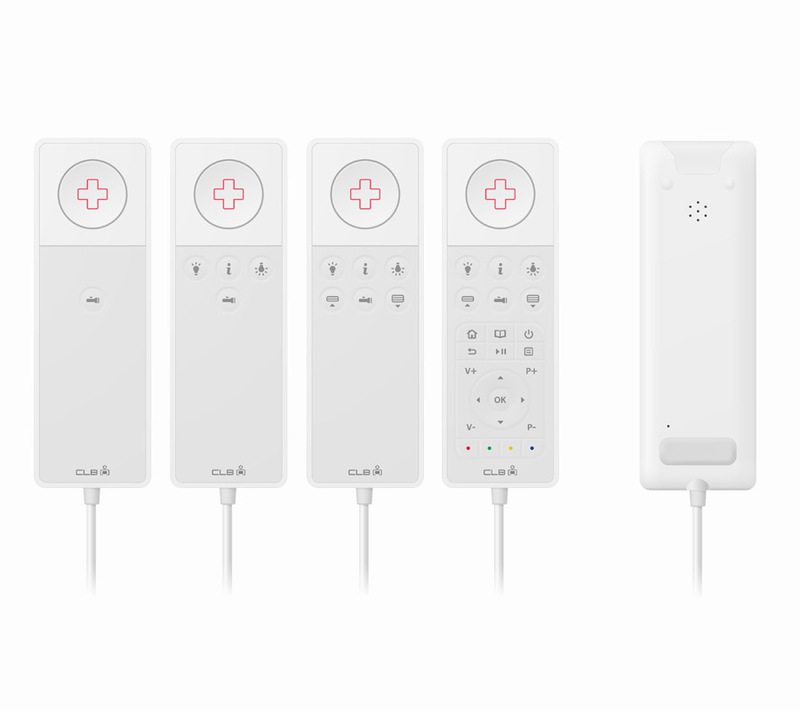 The C1600 is a multifunctional device combining Acoustic Monitoring, nurse call and other features in one user-friendly module. 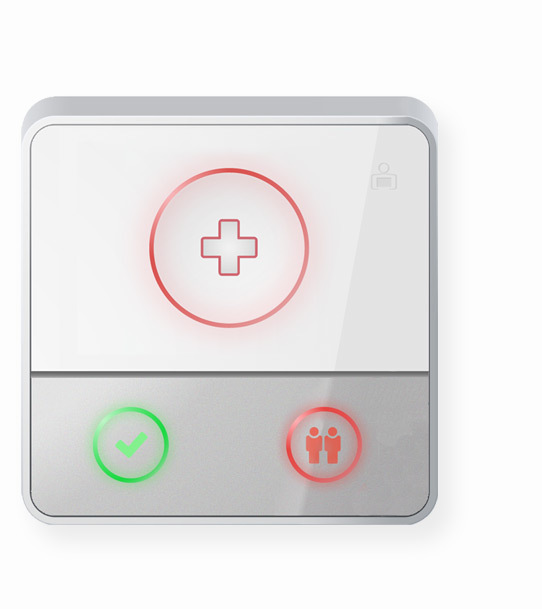 The C2600 is a nurse call module with multiple configurable functionalities. 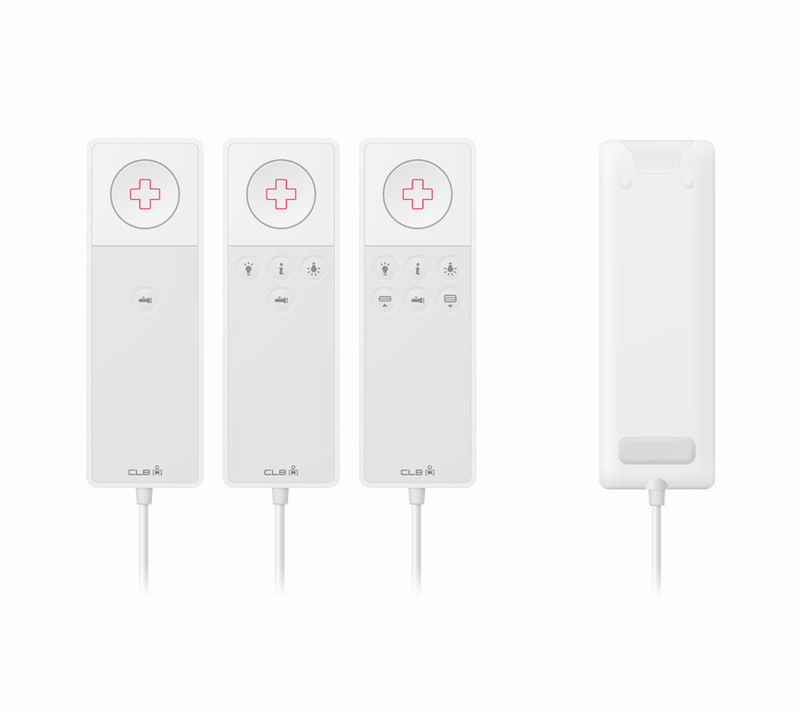 Its elegant design means the modules easily blend into modern healthcare environments. The CLB Handset is a multifunctional device which features nurse call buttons, lights / blinds controls and a torch. These handsets connect to a C240x 4xRJ Module or a C1600 / C2600 Double AM / NC Module. The P2880 Handset allows care receivers to talk with care providers via a high-quality audio connection, e.g. after making a service call. Moreover, TV controls can be added to complete the set of features. 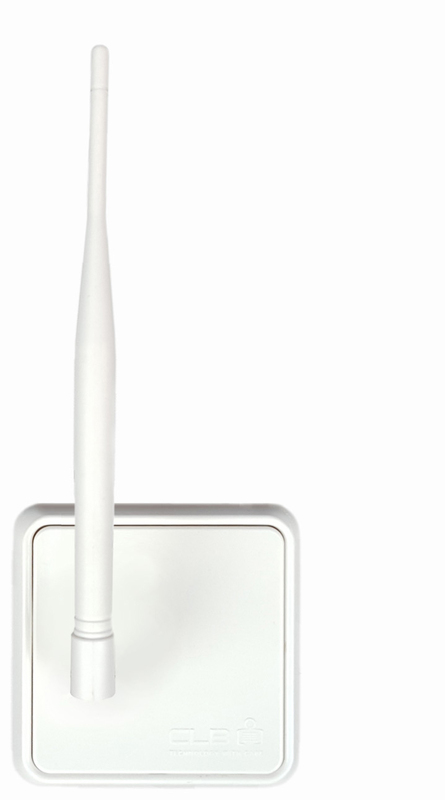 The P2880 handset connects to a CLB C2800 Bed Head Module. 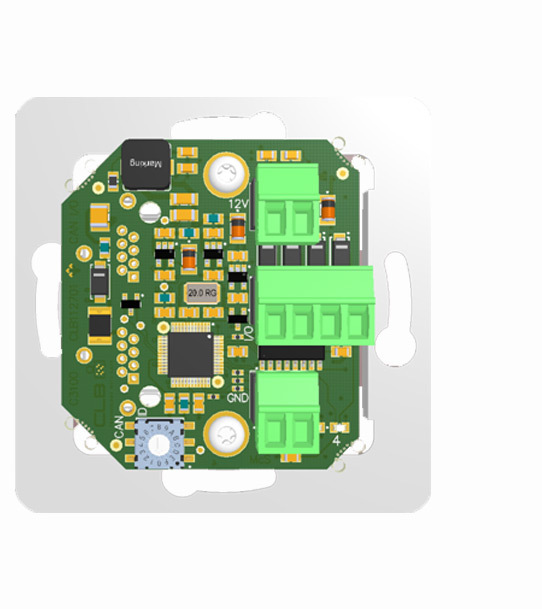 This module provides superior Acoustic Monitoring functionality via a small elegant device. This unit is primarily used for Acoustic Monitoring and talkback, and its design blends in well with most modern healthcare buildings. The C2610 is a nurse call module with 2 I/O ports at the back and multiple configurable functionalities. 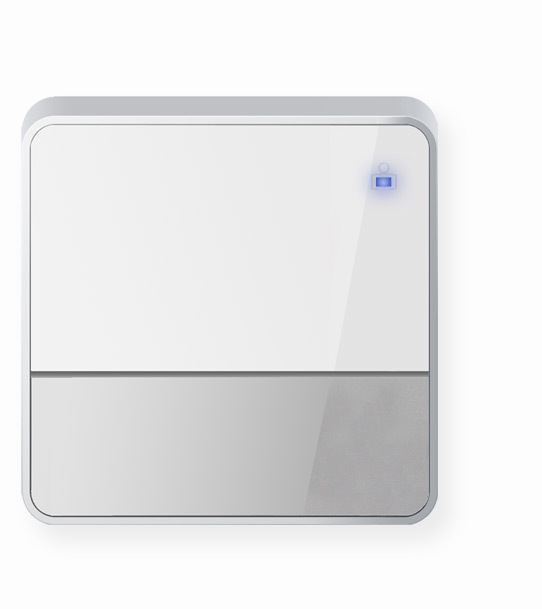 CLB’s C2300 Over Door Light provides instant status information for each room by illuminating in a different colour: green, yellow, blue or red. 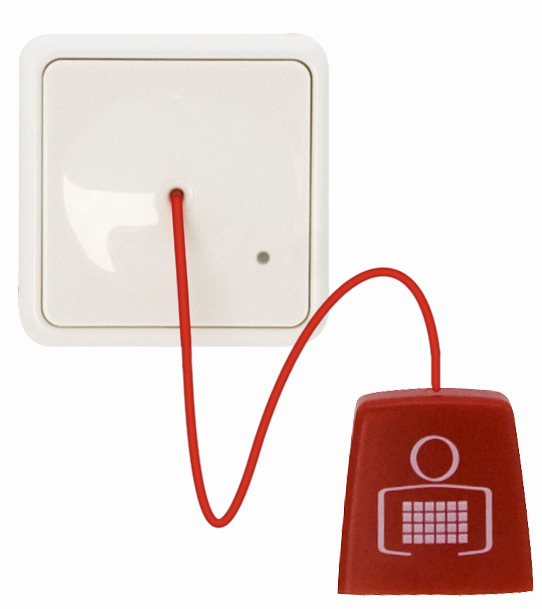 CLB’s P2500 Pull Cord can be used to make a nurse call in circumstances where a wall mounted nurse call button is difficult to reach. 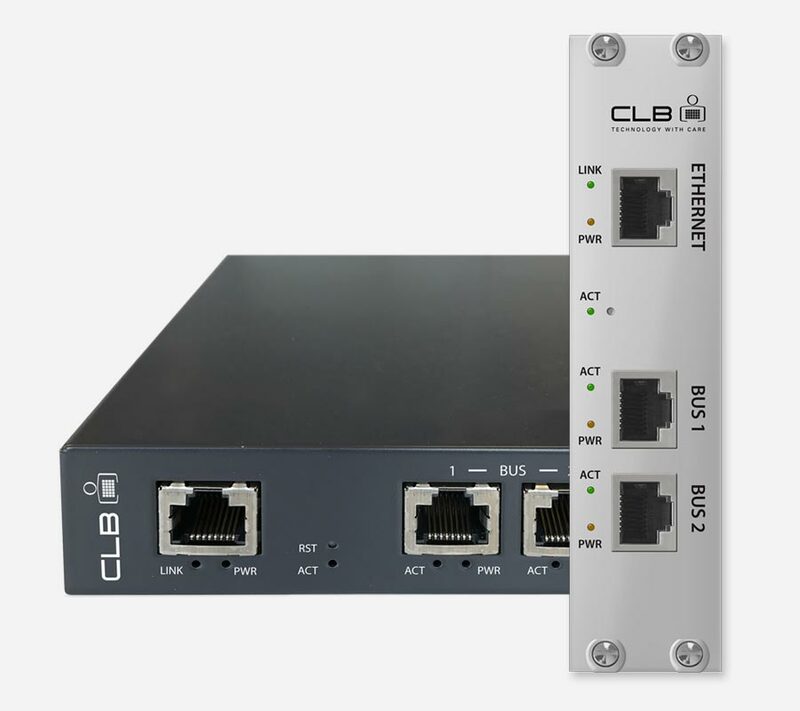 CLB’s C3100 I/O Module connects up to four I/O devices, converting sensor readings and providing output signals. The module’s compact design facilitates installation at virtually any location in a building. The C3200 provides to relay outputs to control external devices. 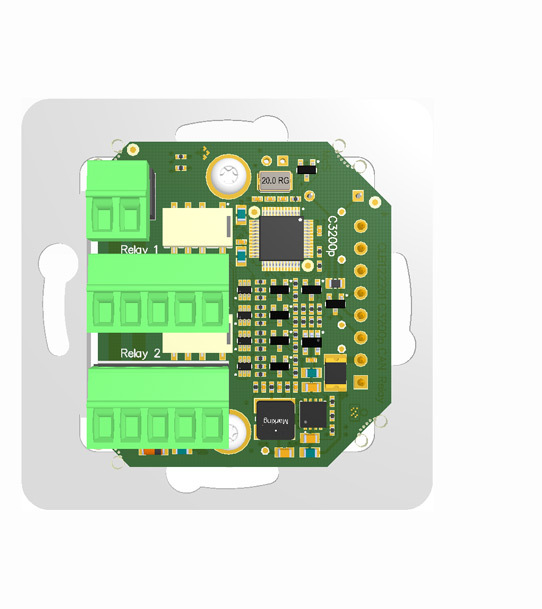 The C5100 Wireless Module is an interface device for wireless devices and sensors. 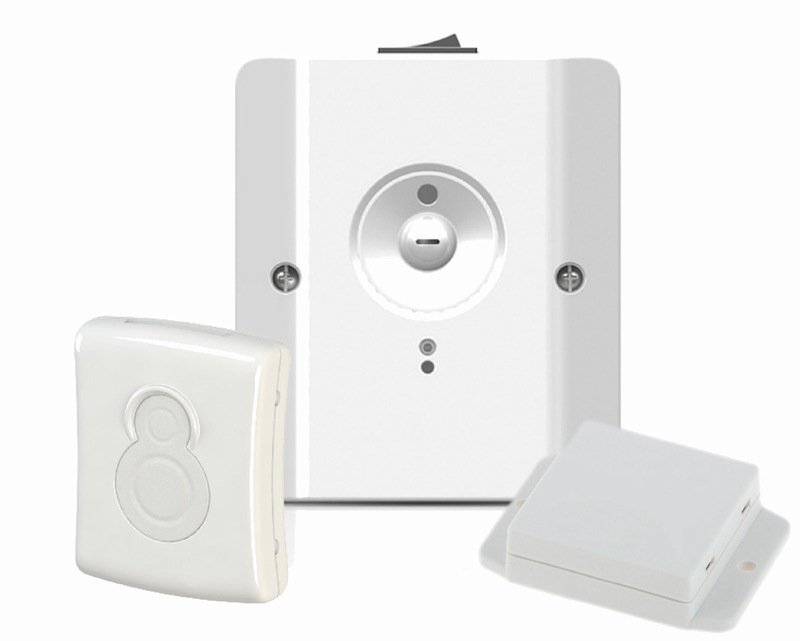 A seamless system integration allows management of wireless devices and their alarms in one single user interface. 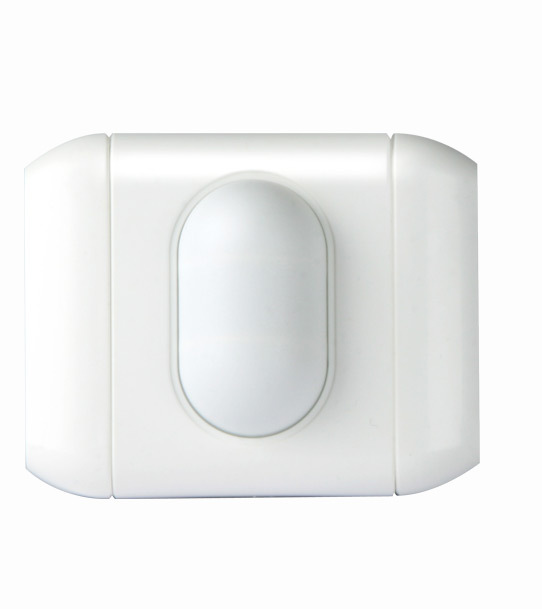 Wireless peripherals such as alarm pendants and motion sensors can be used to trigger alarms and events via the CLB C5100 Wireless Module, allowing flexible use and quick deployment to meet service receivers needs. A heart beat ensure that no alarms from wireless devices are lost. Power monitoring eliminates the need for preventive battery replacement.